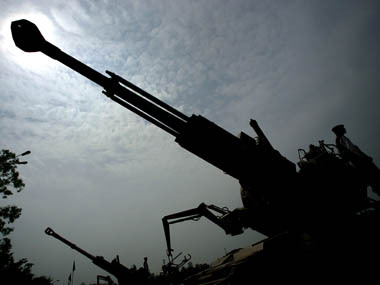 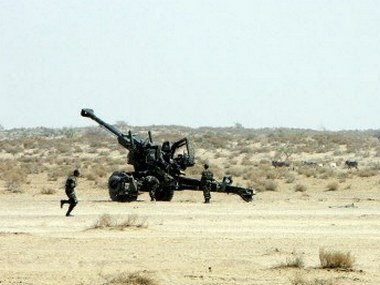 The apex court said all grounds mentioned in its appeal against the Delhi High Court's 2005 judgement, which discharged all accused in the Bofors pay-off case, can be raised in the plea of advocate-turned politician Ajay Agrawal. 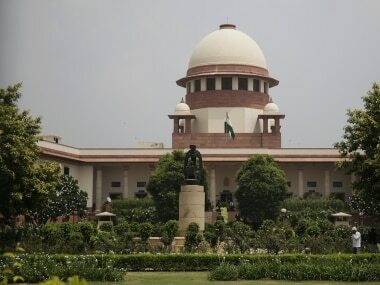 Justice AM Khanwilkar of the Supreme Court on Tuesday recused himself from hearing the politically sensitive Rs 64 crore Bofors payoff case. 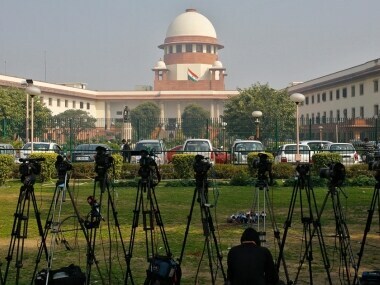 The much-awaited crucial hearing in the politically-sensitive Rs 64 crore Bofors pay-off case on Friday did not take place in the Supreme Court as the matter did not reach the board.